With a marina providing access to some of North Carolina’s best fishing spots, a secluded camping area beneath towering trees, and miles of hiking trails that traverse a variety of distinct habitats–not to mention the presence of the Venus flytrap, one of the world’s most unique carnivorous plants–it’s no wonder Carolina Beach State Park is a popular coastal attraction. Located in an area steeped in both history and natural diversity, the park includes a visitor’s center with exhibits depicting the wonders of its environment. Visit Carolina Beach State Park to relax, enjoy nature or embark on an eye-opening adventure. Visted Carolina Beach State Park Campground lately? We'd love to hear about your adventure. Did you find us useful? Did we forget something? 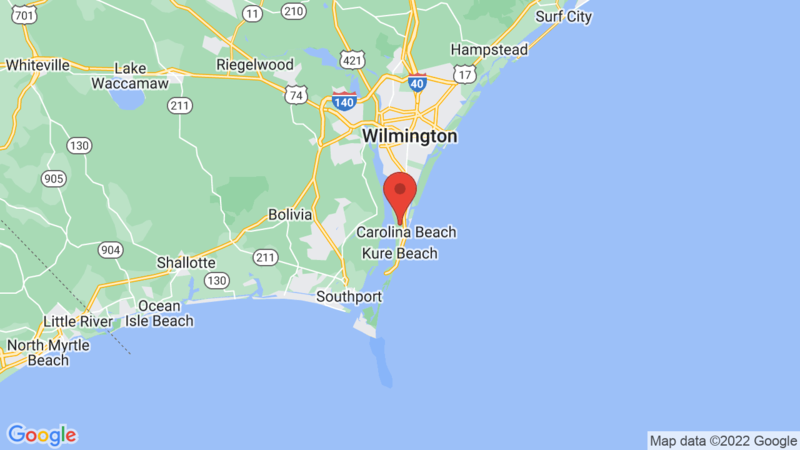 Anything our community should know before heading out to Carolina Beach State Park?